Can't Sleep? Could It Be Insomnia? Most people will experience or exhibit signs of symptoms like reduced productivity at school or work, disturbed mood, difficulties in paying attention, low energy levels, and fatigue. 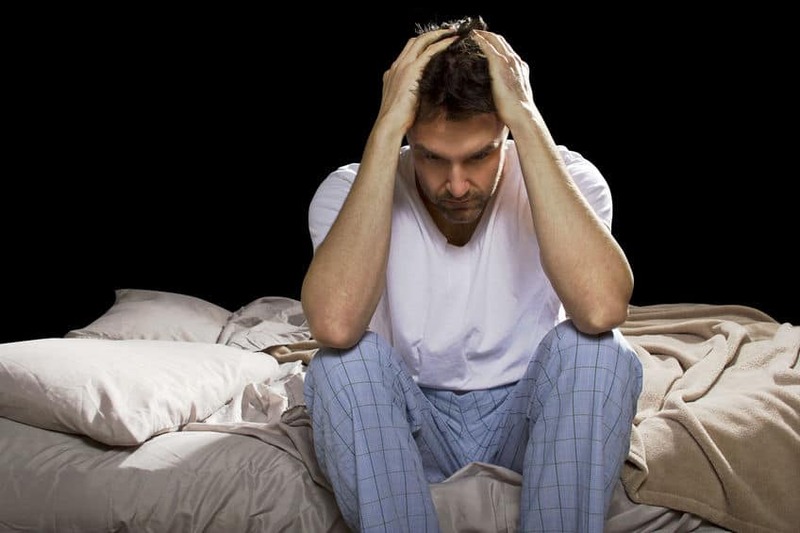 Insomnia isn’t a one size fits all situation and is actually complicated, so it can vary based on the circumstances. Brief episodes of insomnia occur briefly because of what you’re facing a stressful, nervous or exciting scenario. All of us eventually experience this type of insomnia or sleep disturbance at some point and in most cases, it tends to pass without the need for any treatment. On the other hand, there’s chronic insomnia, in which case a person suffers from sleep disruptions for a minimum of three nights every week over the course of at least three months. A variety of reasons can cause chronic insomnia, such as the use of certain medication, irregular shift work, unhealthy sleeping routine and sudden changes in the environment. In cases of chronic insomnia, people need to seek proper treatment to help them regain a healthy sleep schedule and pattern. Insomnia isn’t always very clear cut either, and there are times when the issue is comorbid and linked to another health concern, psychiatric or medical, in which case it can be difficult to establish a causal relationship. Taking medication for insomnia can have short-term or even long-term side effects, which only leaves room for psychological treatment. However, it can take a long time for behavioral treatment to come into effect, which creates the need for an effective treatment that’s restores sleeping patterns without adversely affecting health. 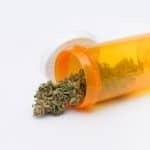 Cannabidiol, or CBD for short, is a cannabinoid that’s gaining more popularity in the community advocating for medical cannabis because of its non-psychoactive properties. Furthermore, it’s even being hailed as a functional food supplement. The constituent Cannabidiol is derived from psychoactive varieties of cannabis and industrial hemp. Studies prove that cannabidiol is helpful in allowing the body to remain in homeostasis and it interacts with our internal systems through the endocannabinoid system, which serves as a network of receptors. CBD acts differently from THC, which is known to make a person fall into a deep sleep in less than an hour. 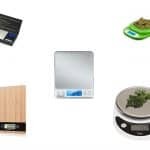 It provides the body with all the relaxing benefits of cannabis, except for the psychoactive features that alter your cognitive skills and decision-making ability. Comparatively, it’s also legal and users face far fewer chances of the drowsy feeling in the morning. 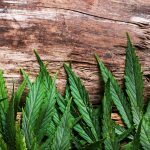 Although the benefits of CBD for treating insomnia and sleep disturbances are well known, there’s still a lot of confusion as to which specific products people should use. Very few medical professionals give patients proper guidance as to which products work better than others, which creates the need for a thorough review of the top CBD oils on the market. According to ProVerde Laboratories analytical testing services, Fab CBD prepares its oils, chews and topical treatments with organic hemp that’s sourced from Colorado. The products are also free from pesticides and psychoactive THC. They include terpenes and have varying degrees of efficacy to cater to different levels of pain. Their full spectrum CBD Oil drops have natural flavoring and are based in an MCT carrier oil that acts as an organic dietary supplement that can help with pain management and treat disrupted sleep. The Fab CBD Oil drops are available in three flavors and varying degrees of strength that ranges from 150mg all the way to 1200 mg. With flavor options like ‘natural’, citrus and mint, you can use the CBD oil directly or add it to your meal. To use the oil directly, you’ll have to place the oil under your tongue for half a minute before swallowing it. It’s best to start with the minimum strength before increasing it to a level when you get the desired effect. 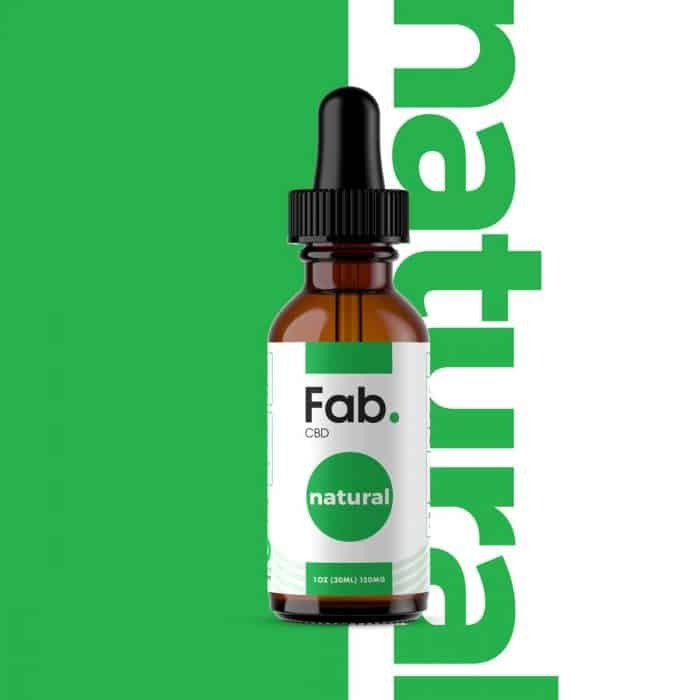 Fab implements the CO2 extraction method, which is also solvent free, to derive molecules from the organic hemp. They apply increased pressure to the CO2 gas and it turns into a safe liquid solvent. It’s recommended that users store their Fab CBD Oil the fridge to retain potency or at the very least, in a dark and cool area so that it has a minimum shelf life of a year. You should take care to keep the oil drops away from direct sunlight. The Colorado-based distillery aims to provide high-quality CBD products to help people with pain relief and symptoms of insomnia. 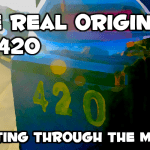 They provide a wide range of CBDrop oils that have varying degrees of potency. You can purchase CBDistillery CBDrops in 15ml or 30ml bottles, and either the full spectrum tincture or the THC-free tincture. The strength ranges from 150mg to 5000mg, so it caters to people who suffer from a number of different health concerns. Aside from Cannabidiol, the full spectrum CBD oil tincture contains other natural terpenes and cannabinoids that are present in the hemp plant. The tincture is distinct because of how it’s easily absorbed so your body gets all the benefits of cannabis without any psychoactive effects. The hemp used to formulate these tinctures is organically sourced from Colorado, free from pesticides, and GMOs. The industrial hemp oil is mixed with an MCT carrier oil, to maintain high potency and contains less than 0.3% of THC. On the other hand, the THC-free variants of the oil provide users with a moderate dose because it’s formulated using a 99 percent pure CBD isolate. You can add one serving i.e. 3 to 4 drops of the oil to your food or beverage or use it directly. It’s important that you discuss the right strength with your doctor before buying CBD oil for yourself. The UK-based brand offers a range of hempseed-based products like topical creams, edible capsules, vaporizing solutions and of course, oral drops. 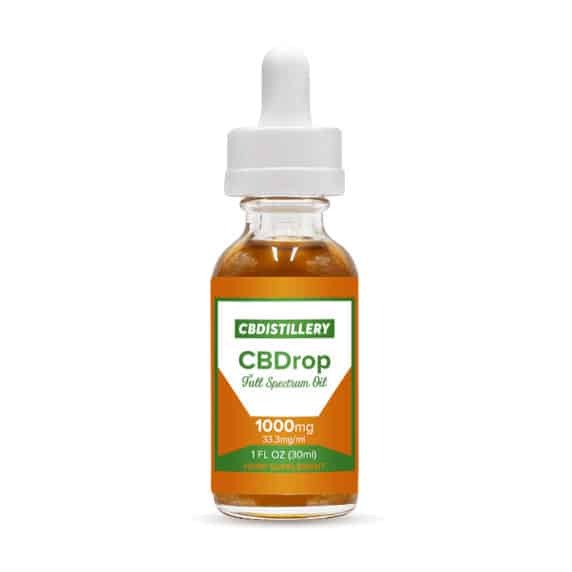 They offer CBD oil drops in sizing options such as 5ml, 15ml, and 30ml. The brand uses a CO2 extraction process to isolate CBD from US-based organically grown hemp. As an additional ingredient, they also add essential oils to some of their CBD oil drops so that users can choose scents they prefer. The tinctures are formulated to be drug test safe, so they are THC-free. All the tinctures contain organic hempseed oil while some varieties will have essential oils. The first CBD oil in the lineup is the ‘Heal’ tincture, which has their strongest potency of 1500mg. This high dose formula has anti-inflammatory and hypoallergenic effects. The blend provides restorative relief for symptoms of chronic insomnia and other medical conditions. ‘Heal’ contains peppermint essential oils, but if users want the same effects without the peppermint scent and flavor, they can select the ‘Naked’ tincture. The ‘Balance’ tincture has strength of 750mg, contains peppermint essential oil and helps in stabilizing mood, enhancing digestion and improving concentration levels. The ‘relax’ tincture is formulated to help users de-stress and get a good night’s rest. It contains CBD, Hops oil derived from the CO2 extraction process and wild orange essential oil. The ‘Metabolize’ tincture has a 500mg potency and contains a blend of essential oils that enhance CBD’s fat reducing effects; it contains essentials oils of ingredients like cinnamon, ginger, peppermint, lemon, and grapefruit. 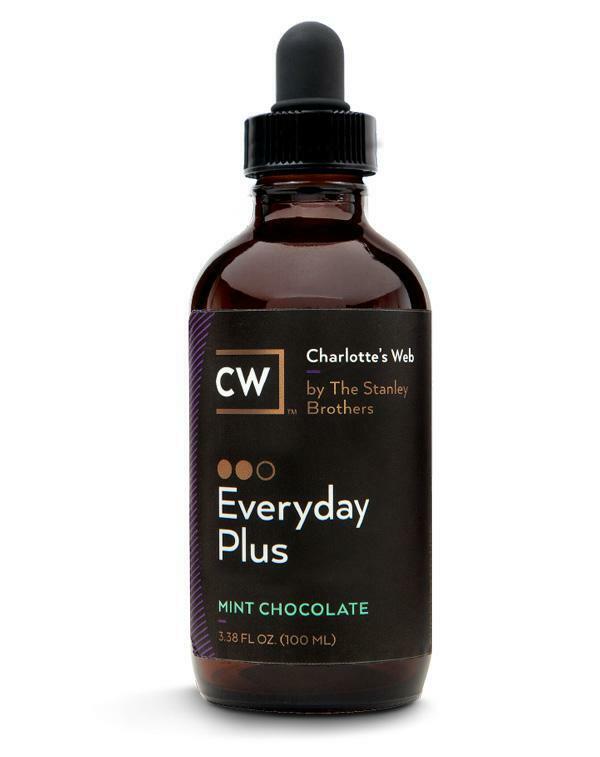 Charlotte’s Web Hemp formulates CBD and hemp-based products like isolates, topical treatments, balms, and oils. 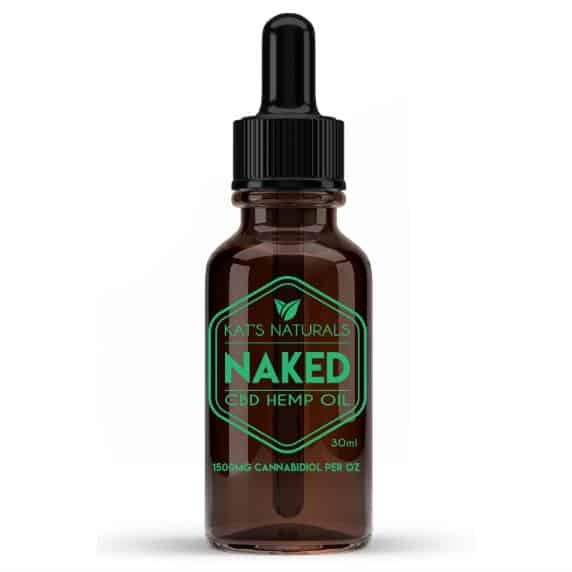 The first product in the CBD oil lineup is the Full Strength CBD Oil; a broad spectrum hempseed oil that contains various other plant compounds aside from CBD. 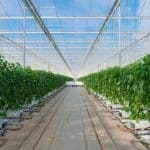 They use sustainably sourced USA-grown hemp to isolate the CBD with the CO2 extraction process. It reduces stress and promotes quick muscle recovery after workouts and induces calm that helps you focus. The blend contains flavonoids and terpenes, and you can mix it in a drink or meal if you don’t like the taste. The tinctures come in two sizes, 30ml and 100ml, and you can choose from flavors like olive oil and mint chocolate. These have strength of 10mg per 1mL serving, which includes half a dropper, and you can take up to 2 servings as per requirement. To ensure high potency, it’s important that you store the oil in a dry and cool place, away from sunlight. For users who need a higher strength, the Extra Strength CBD Oil works well since it has twice the potency of the Full Strength potency. This has strength of 25mg per every 1mL serving, and work as an addition to juices and foods. 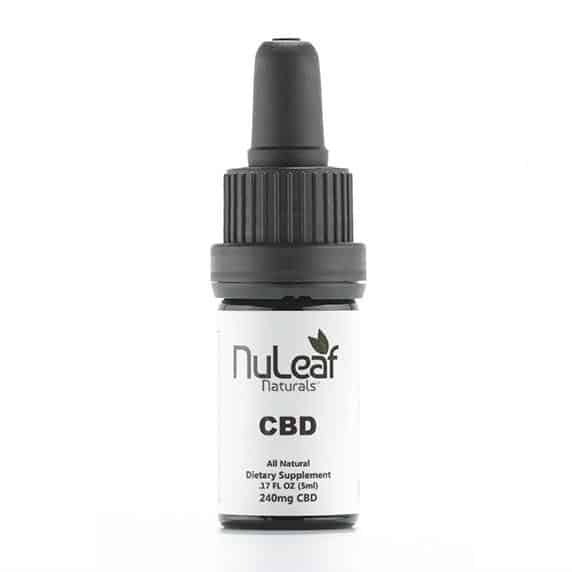 Choose from a range of NuLeaf Naturals’ different full spectrum oils that contained naturally derived CBD that’s isolated using the CO2 extraction process. The oils are lab tested for purity and completely organic. The different strengths are only available in 5ml bottle sizes, but the potencies range from 240mg to 4850mg. The oils are formulated with organic Colorado-sourced hempseed oil that’s USDA certified and are free from GMOs, herbicides, and pesticides. You can use the oil directly by holding the preferred dose under the tongue for at least 30 seconds. You can select your preferred strength based on your condition and start with smaller doses to achieve the desired effect. You can take up to two servings every day as per your sleep schedule since most users tend to take a serving before going to bed. In lower strengths, this CBD oil is useful can improve concentration and induce other benefits without the psychoactive effects. High strengths are more suited for people suffering from painful and chronic health issues like insomnia, arthritis, and osteoporosis. The distinct blend is extracted from the whole plant, so it also contains terpenes and not just cannabinoids. To retain high potency, NuLeaf naturals recommends that users store their CBD oils in the fridge. These are some of the top CBD oil brands out there that guarantee wholesome products and great performance. Now, you can improve your sleep schedule, improve productivity, and live a healthier life. 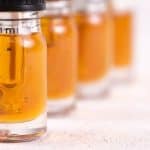 Great list for best CBD Oils. Thanks for this Information.